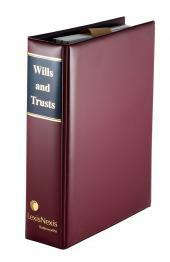 A practical and up-to-date reference covering all major areas of trust law including tax law and Capital Gains Tax. 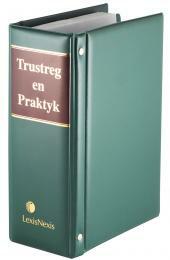 Trust Law and Practice is a subscription based product including both the printed loose-leaf and LexisMobile publications. Updates for 12 months (print and mobile) are included in the price. This accessible, practical guide simplifies the complexity of trust law, and focuses where necessary, on the technical aspects thereof. The practical implications of the more important provisions of the Trust Property Control Act, other amendments in taxation legislation and various major areas of trust law including tax law and Capital Gains Tax are covered. Annexure C - Should growth assets still be transferred to a trust?